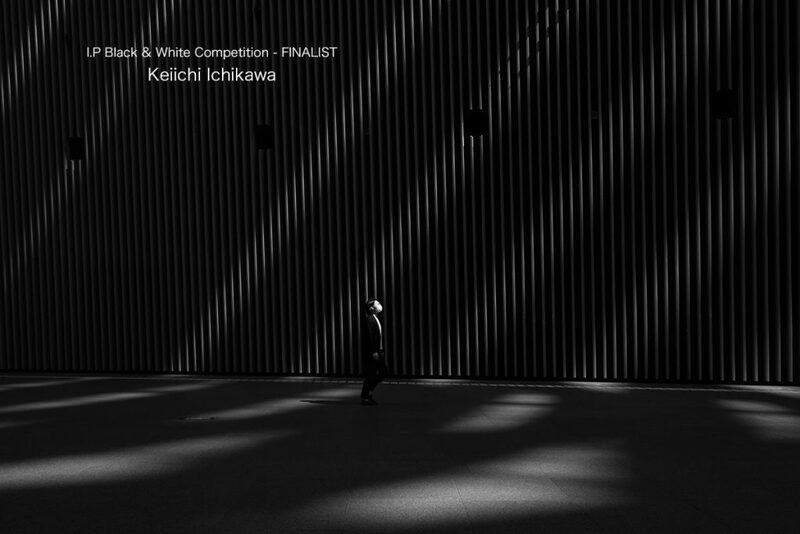 Keiichi Ichikawa has been selected as a finalist. Keiichi Ichikawa has been selected as a finalist BLACK&WHITE PHOTOGRAPHY AWARD. Tatsuo Suzuki has been selected to Editor’s pick.